Donate shoes. Save lives. It’s just that simple. 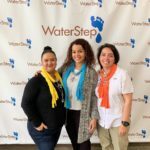 By donating your new and gently used shoes to WaterStep, you’ll help fund safe drinking water projects all over the world — projects that help to save hundreds of thousands of lives each year. 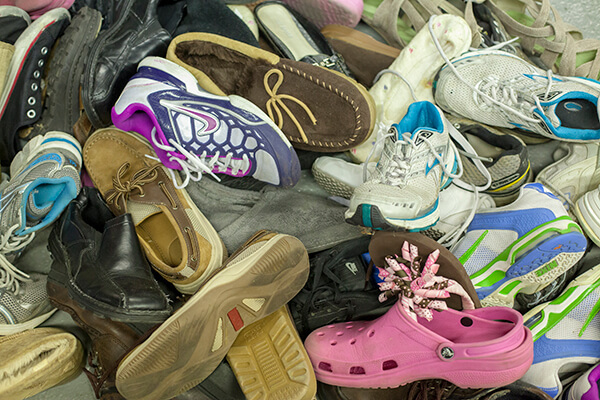 In addition to funding water projects, donated shoes keep hundreds of tons of waste out of our landfills. We accept gently used shoes that are free of mold/mildew. Athletic shoes are preferred, but we will accept all styles of shoes. 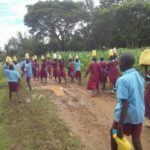 Shoes are sold to an exporter and funds received help bring clean water to those in need. 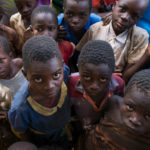 This is how you can help provide safe water that will change lives! Our shoe drive kit has all the tools you need. Start here to decide which type of drive is right for you. Join the effort to save lives simply by collecting and donating gently used shoes. Here you will find the printable materials needed to help you start and run your shoe drive. Have questions before you start your shoe drive? Look to our FAQ for the answers to our most recently asked questions. 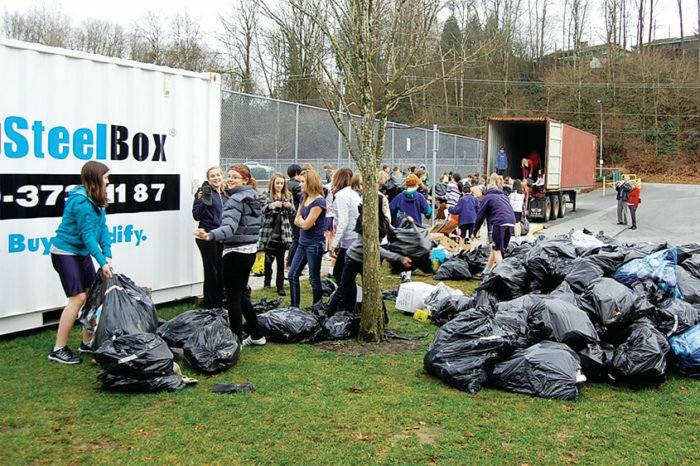 Host a shoe drive, or just clean out your closet. Start a shoe drive and provide safe water to someone that needs it. 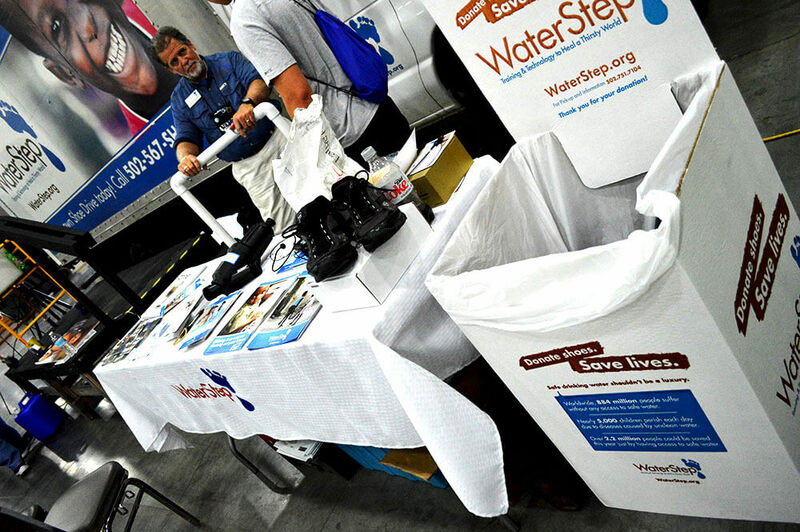 Be sure to check out our shoe drive kit – it has tips for a successful drive and promotional materials to help you spread the word. Can’t host a shoe drive? No problem! You can also make individual shoe donations at drop sites around Kentucky, Indiana, and Delaware.